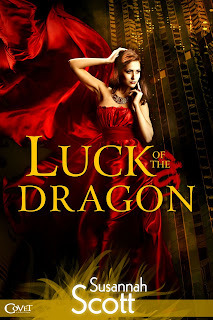 Thank you to RhiReading for helping me to celebrate the release of my fun, paranormal romance, LUCK OF THE DRAGON. After My husband and I passed muster, Bob called off the Dobermans and Pit bull and took them with him inside, presumably to get a refill of his “coffee.” Before he left, Bob encouraged us to walk around and look at his art, which he assured us was featured in a prestigious sculpture galleries, and went for no less than $20,000 a piece—and that was for the little stuff. My heart sank at this information. The $500 in cash I had in my back pocket, once a nice feeling fat-wad, seemed to shrink. $20,000? I looked around the yard at the non-dragon sculptures, still finding them crude and profane. You couldn’t pay me to take one, let alone buy one. But, the dragon sculptures—they were of a different breed. I got out of the truck and walked up the incline to the tree were the three dragons were chained. I put my feet down carefully on the uneven ground, as though the sculptures were thoroughbreds, who might toss their heads and bolt at any moment. Up close, the dragons were no less riveting. Their faces had life-like expressions, with flared nostrils and rounded eyes. Their wide spread wings, curved necks, and gnawing mouths conveyed all the ferocity and grace my delighted muse could imagine. I laid my hand on the nearest ones neck, feeling cool, smooth, metal seams under my hand. Exquisite. A discordant, angry, out-of-time sensation filled me. These magnificent creatures belonged in a back woods yard—chained to an Oak Tree—as much as a Rodin belonged in the middle of a dessert. Possession. Envy. Desire. I was feeling all three of these things when I looked at the dragons. 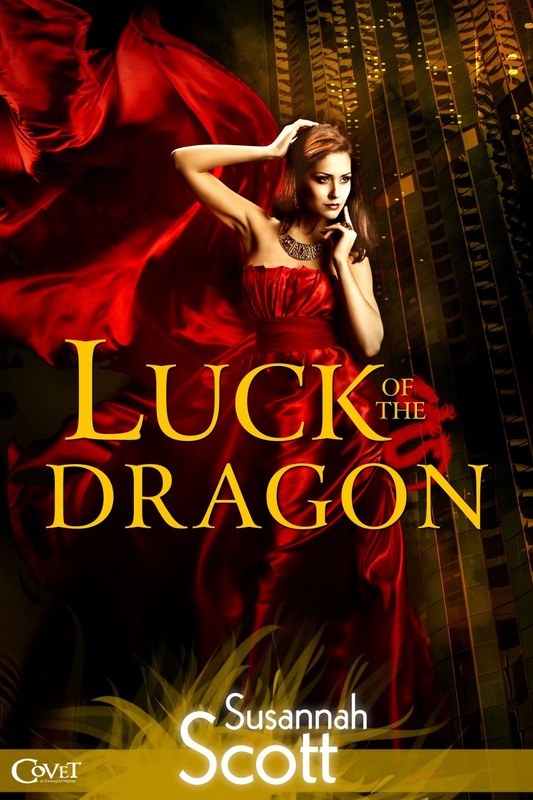 The villain in my upcoming release LUCK OF THE DRAGON has these traits as well. Gino wants all that Alec has, and is willing to use Lucy’s love of her wayward twin brother to get her cooperation in stealing from Alec’s casino. She was trapped against the table, trapped in this deal with Gino. Cold sweat broke out on her brow, and she saw her reflection in the metal napkin holder, pale, drawn, shaky. Her confidence drained away with the blood in her face. “Joey and I are amateurs. You don’t want us in on this.” Her voice sounded weak to her ears. “Lucy!” Joey kicked her under the table. Lucy winced and moved her legs away from him. “We’ll only mess things up.” She tried to give Gino her most beseeching look. The waitress returned with three full glasses of milk and set them on the table. Was there a time when you wanted something but the “price” was too great? Here is my latest wish: I want an Anatolian Sheppard dog… But they are BIG and we already have two wonderful dogs. Still, they are so cool. Someday. When we get a bigger yard! P.S. 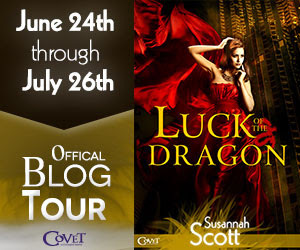 You can check my website (www.susannahscottbooks.com), for the next stop on my blog tour, wherein I will continue my tale, and give out more excerpts from my upcoming release, LUCK OF THE DRAGON. 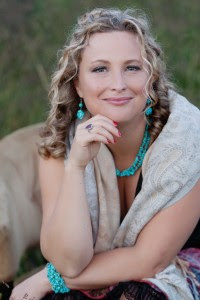 You can also follow me on Goodreads and Facebook as Susannah Scott, or on Twitter @Susannah_Scott. Thank you for visiting. 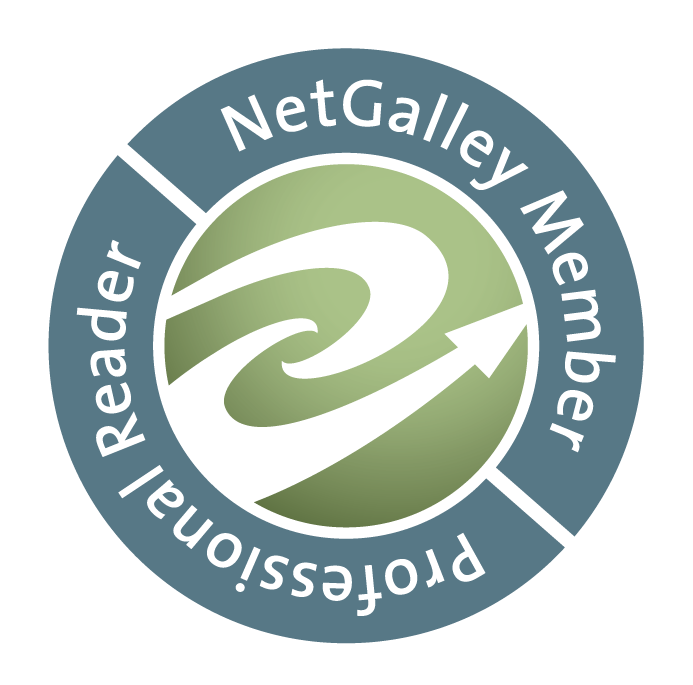 I am checking back in on all the previous blogs to, in case we pick up readers. Good stuff! Happy 4th... The dragons were chained to a tree...That would make me upset too...To answer your question... I love sparkly things, vintage jewelry, and antiques...As much as i would love to slurge and buy things that i like As a mom of two boys 9 & 3 and hubby... Mom sometimes comes last when wanting sparkly pretty things. Instead of buying a new ring set this year for our 10 year anniversary hubby and I splurged on the boys... Doing fun family stuff. @Janette, Sparkly things... I loved exploring this desire with the dragons in my story, they can be so true to their wants without societal norms. I feel ya on not getting jewelry, instead on our 15th I bout myself a HUGE fake diamond, who needs to know it was only $20?! @Denise, Thank you so much for stopping by! This story is getting ready to take a major detour into CRAZY town! Anybody checking in out there, want to comment on something they've found where the price was TOO great to bear? Sounds great, looking forward to reading. Thanks.